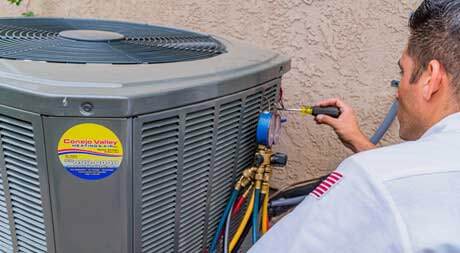 Now you can breathe knowing that we have expert technicians available to perform your heating and air conditioning repairs at any time. 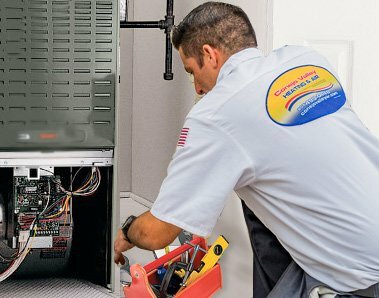 We have the experience, skills, and tools to fix HVAC problems the first time. 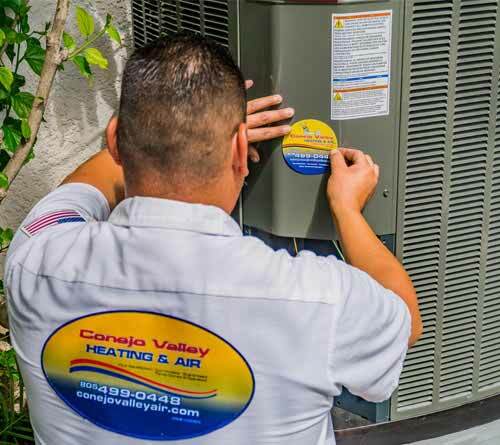 So when you need your air conditioner, furnace or water heater repaired quickly, just give us a call or schedule a service call online. Emergency repair service is available 24/7/365. All of our repair services are even guaranteed in writing for your complete peace of mind. We are fully licensed and insured in repair, sales, installation, and maintenance of all major brands of equipment. 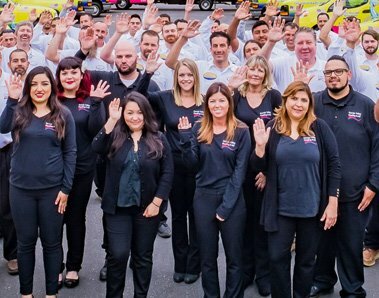 Simply put, we’re your HVAC service experts. Call us now if you are having any trouble with your system and we’ll be there to fix it in no time. Our products and repair services are covered by our 100% satisfaction guarantee, giving you a peace of mind for your repair service or new equipment investment. Have additional questions about repairs? Contact us today! 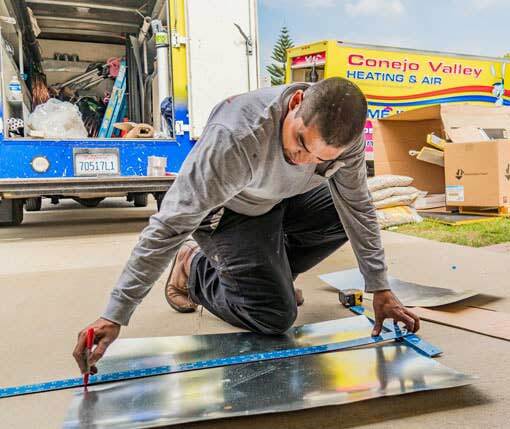 Want to schedule a repair service call or estimate?